Membership Subscriptions: RM201.40 per month. 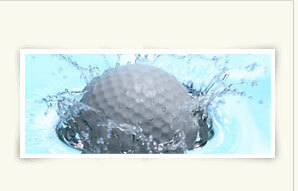 Membership subscription will entitle the member, his spouse and their children* to golfing & social privileges. * Applicable only to children aged below 21 years.